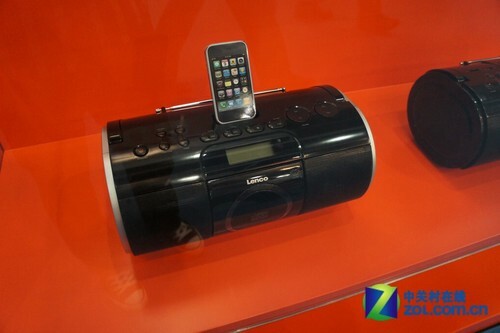 each session of the Hong Kong Electronics Fair, and ultimately, well-known Swiss brand Lenco (high power) of the figure. 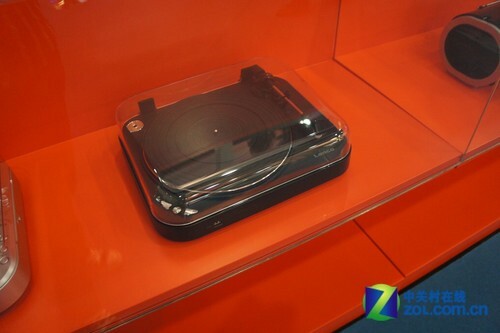 And the same as previous, the Lenco vinyl record player to bring the product is still the main difference is that with the previous, this Lenco display products on features and technology content has been significantly improved, and stand there iPod speaker , reflects the fusion of classical and innovative. Here, we have a picture with the front of the reporters to understand these products.